"¿Qué huya contigo? No podría...". फ़्लॉन्डर, अशुद्धि encuentra la estatua de Eric. 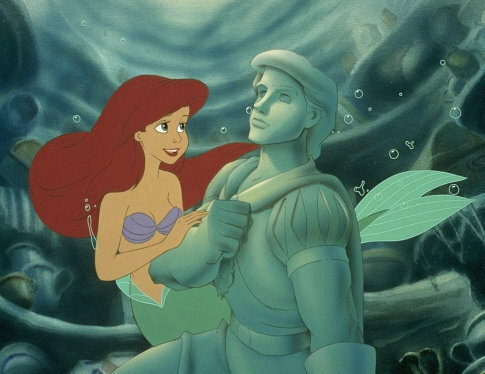 Wallpaper and background images in the Ariel and Eric club tagged: prince eric ariel the little mermaid disney.